A crusher breaks down the sorghum by squeezing the stalk between an eccentrically gyrating spindle, which is covered by a wear resistant mantle, and the enclosing concave hopper, covered by a manganese concave or a bowl liner. As sorghum enters the top of the crusher, it becomes wedged and squeezed between the mantle and the bowl liner or concave. 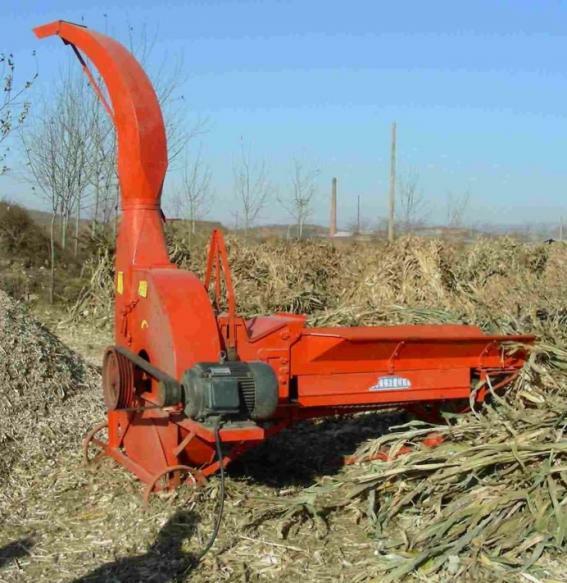 The increased number of blades produces great air turbulence, vacuum under the machine, which also raises the maize stalks in a lying position, thus crushing them. 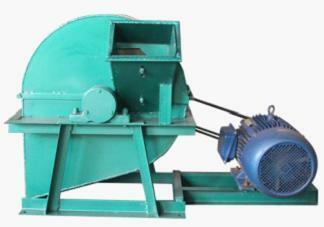 The crushing axis may be manufactured equipped with Y blade, thus balanced and numbered, for crushing stalk remains. A row of counter blades is applied, fixed to the machine frame in a comb-like arrangement, the rotating blades go into among these to crush and cut the straw.